AKU-IED has organi­sed a confer­ence on teachi­ng in Pakist­an. KARACHI: In nature, when species face a changing environment, they must adapt or face extinction. Education systems, however, may remain static even when they are no longer relevant – a fact not lost on the participants of the Aga Khan University Institute for Educational Development’s (AKU-IED) international conference. The three-day event, which has been organised with the support of the Higher Education Commission and United Nations Children’s Fund, aims to foster debate among experts about the state of Pakistan’s education system and how it can be changed. “Education needs to move with the times, to be responsive to the emerging needs of present day societies,” said AKU-IED’s director, Dr Muhammad Memon, at the inaugural session on Thursday. In his welcome address, he also called for policy that would formally recognise teachers’ professional status and integrity. The conference chair, Dr Kulsoom Jaffer, told The Express Tribune that researchers, academics and practitioners will present around a 100 papers during the conference. They will cover themes such as innovations in methods of teaching, conventional and alternative assessment methods, the relevance of curriculum in changing times and educational policies. Two foreign experts had also been invited to speak at the inaugural session. Prof. Andy Hargreaves, who is associated with Boston College’s Lynch School of Education in the United States, said the importance of good teachers for sustainable change cannot be ignored. “If you teach the same thing for over ten years, you would ultimately lose the sense of challenge,” he told the audience via video link. “We need to challenge and stretch our pupils so that we could know if we are doing the job all right,” he said, urging greater collaboration among teachers to develop a mentoring system. He also emphasised the need to support teachers, regardless of the stage in their careers. 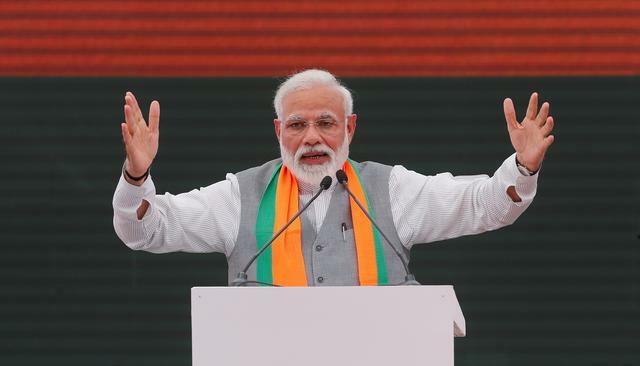 “There can be no keener revelation of a society’s soul than the way in which it treats its children and their teachers,” he said, quoting Nelson Mandela. Dr Memon hopes that the conference will reinforce the discourse on educational changes through sustainable reforms. AKU-IED also intends to compile a book on the conference proceedings. Educational experts to speak about new teaching methods at AKU. Literacy Department to start pilot project to test ‘unconventional’ learning method. I believe that LUMS has committed a mistake by losing a teacher of such high standing. Brown says BISP’s programme for educating children of BISP beneficiary families could prove phenomenal. Pakistan spends the least amount of its GDP on education in the region. 1 Country = 1 Curriculum. How difficult was that to implement? We are best at making things worse!!! 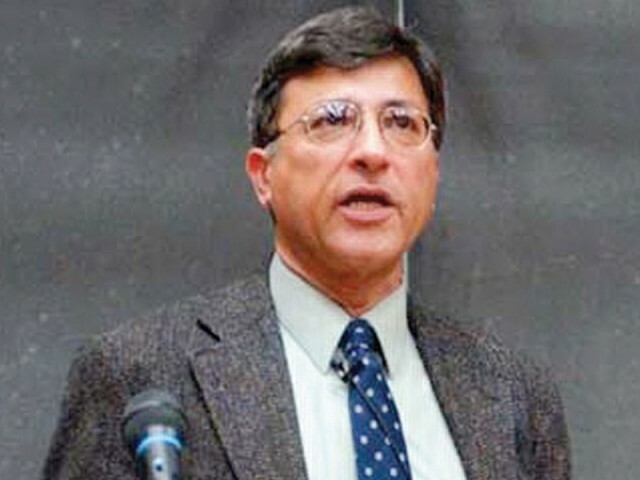 Dr. Pervez Hoodbhoy: Sir AKUH has their own school system which is at par with International stds and to speak at the Agha Khan Forum abt Education re-vamping or facing extinction, with all due respect, is not relevant. I am sure most of the Audience were or are getting their education from The Agha Khan School System. And with the rest of our population, which further breaks down to Govt and Private Education are in a Pathetic state. Govt Educational institutions are in a very pathetic state. Our elite who cn afford to snd their kids to beacon house, City are doomed. Both of these institutions are only minting money and I dnt think the owners have a soul. I absolutely agree with what You said. But I have no hopes abt any solid long-term improvements now or later. We need honorable educated enlightened Gentlemen like YOU to Run this country. Only then “Education” will mean something.